Load up the Pirate armor set, ship skin, mount skin, and crew theme by grabbing the Assassin's Creed Odyssey Aegean Pirate Pack through Twitch Prime. Twitch Prime is a great way for gamers to scoop up some easy in-game loot, particularly for players who are already Amazon Prime subscribers. 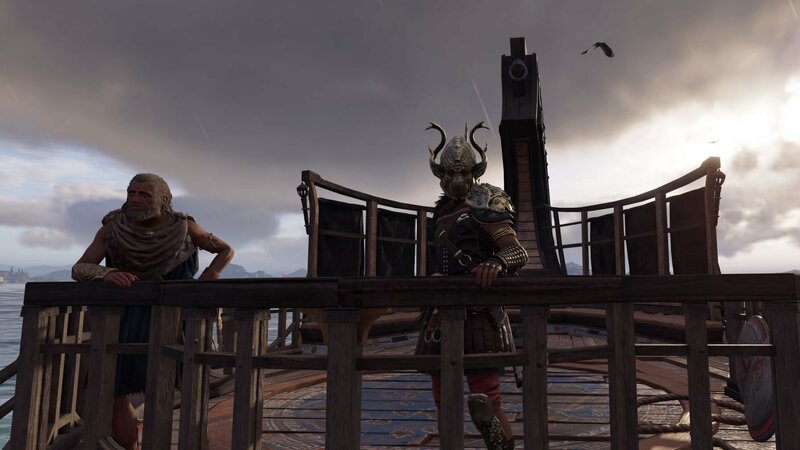 The latest round of freebies will be of particular interest to Ubisoft fans, as the service is now offering the Assassin's Creed Odyssey Aegean Pirate Pack to all eligible Twitch Prime subscribers. Claiming and downloading the pack is a bit of a process, but as is so happens, we know exactly what it takes to redeem the offer and nab the free rare armor set, ship and mount skins, and pirate crew theme. Like with many other Twitch Prime freebies, claiming the Assassin's Creed Aegean Pirate Pack is a relatively painless process that essentially only requires the player to link their Twitch Prime and Uplay accounts. Log in to your Twitch Prime account over at twitch.tv./prime. Not a Prime member yet? Don't worry, we've got a guide for that. On the Twitch Prime page, look for the Aegean Pirate Pack listing under Free In-Game Loot & More, then click on the Claim Offer button. Link your Twitch Prime and Ubisoft accounts by following this link to the Ubisoft website. Log in to Assassin's Creed Odyssey on the platform of your choice. If all other steps have been completed, the Aegean Pirate Pack should be available immediately after login completes. 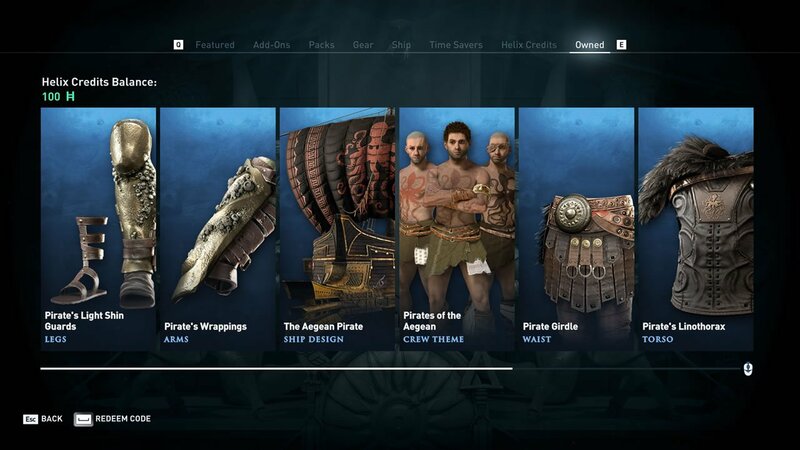 Alternatively, if the Aegean Pirate Pack doesn't show up immediately, users can download it through Assassin's Creedy Odyssey's in-game store by going to the Owned tab. With all of these steps completed, players should be well on their way to enjoying the Aegean Pire Pack's free skins, armor set, and theme. To learn more about Ubisoft's latest Ancient Greek adventure, be sure to stop by Shacknews' extensive and ever-growing Assassin's Creed Odyssey walkthrough and guide.